Go for it! Monjiro 5 is newest Japanese escape game from Usawanhouse. 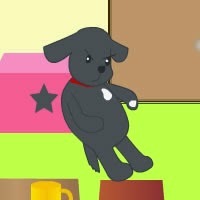 Use help of cute dog to solve puzzles and escape. There is 2 endings in this game. Good Luck!